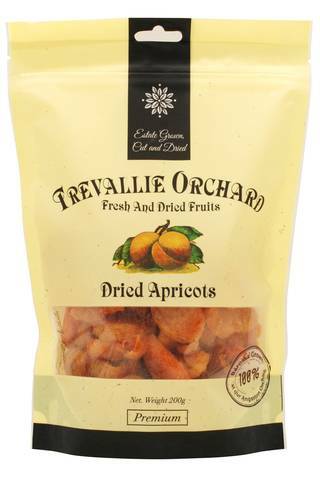 Trevallie Orchard Dried Apricots are exclusively grown in Angaston, Barossa Valley. One of the most nutritious ways to eat our apricots is dried, as they are a great source of fibre and also contain Vitamin A and Iron. 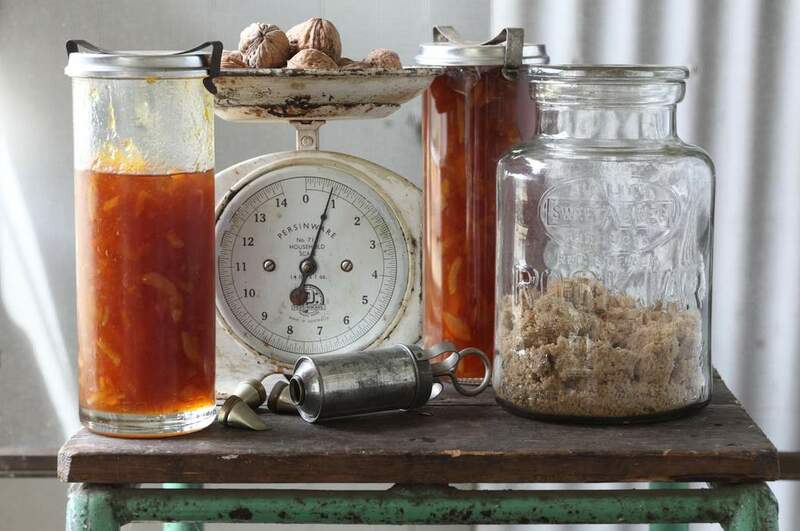 They are grown in a cool climate so you will find the flavours quite intense but also refined and delicate. 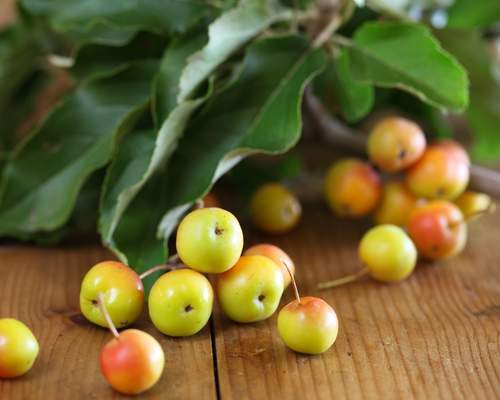 Use them as a base sauce for your apricot chicken, beautiful accompaniment to a cheese and wine platter or alternatively just as a nutritious snack whenever your heart desires.